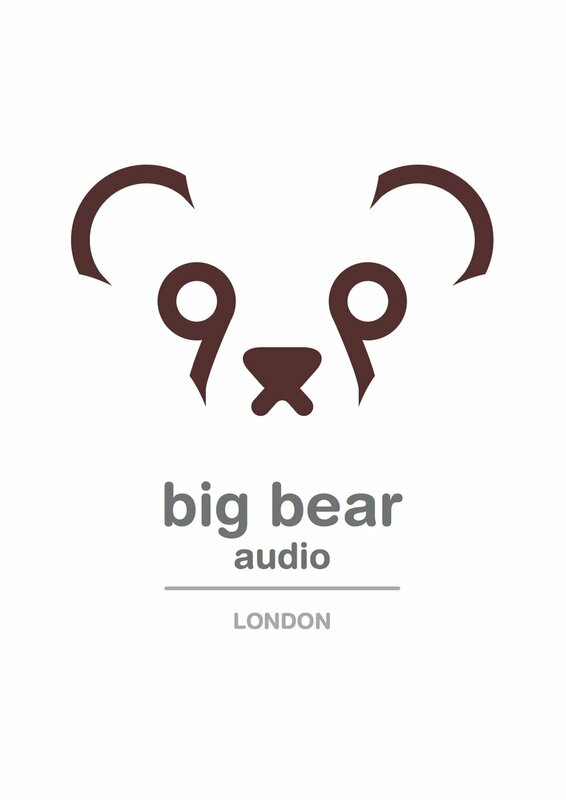 The Big Bear Audio MP1 is a Class A mic preamp for the 500 series with a colour card slot for DIYRE colour cards, letting you choose the tone of your preamp. The Big Bear Audio MP1 has been designed from the ground up to provide an easy-to-use and creative mic pre for recording artists, engineers and producers. Combining a discrete electronically balanced mic preamp with the popular DIYRE colour cards allow you to choose from a wide range of tones but also use the MP1 as a pristine studio reference amplifier. 500 Series Mic Preamp with DIYRE colour card option.